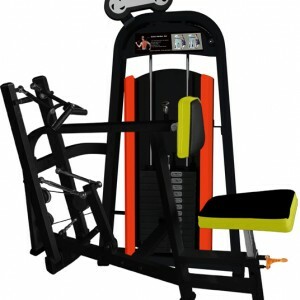 Gymwarehouse Fitness Equipment – Adductor. Heavy duty selectorised Machine . Construction is from Heavy duty 100mm x 50mm box section steel. 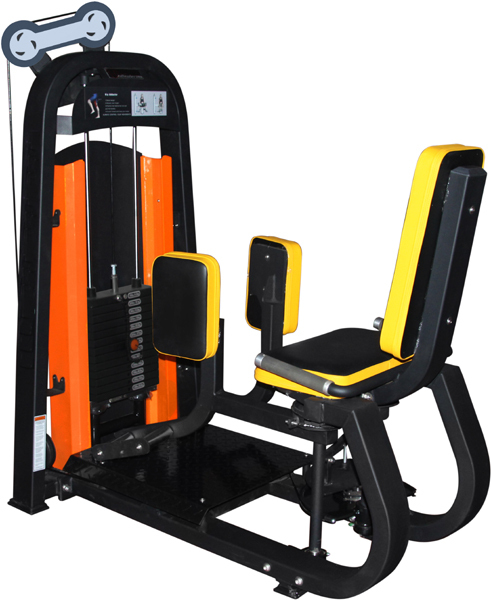 A relatively compact machine offering users a convenient lower body exercise. Best purchased at the same time as our Abductor machine, (both machines usually in stock). 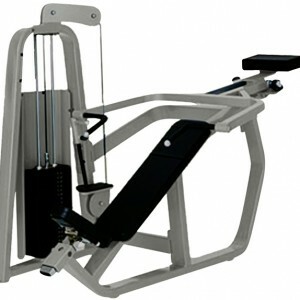 Alternatively also consider our Multihip or glute isolator machine for a large variety of lower body exercises. N.B. the image colours are for sample but we can do all colours to special order. Opposite to the Abductor, this pro machine exercises the Adductor muscles (inner thighs). 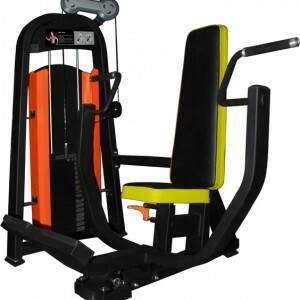 Stock Dedicated machine to give your gym members easy exercise to inner thigh. The adductor is best bought and situated along with the Abductor to allow users to exercise both muscle groups. 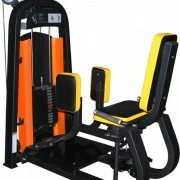 We also stock the Abductor or a combined dual purpose Adductor/Abductor Machine.